This stream is designed for students who feel called to lead in a local church context. 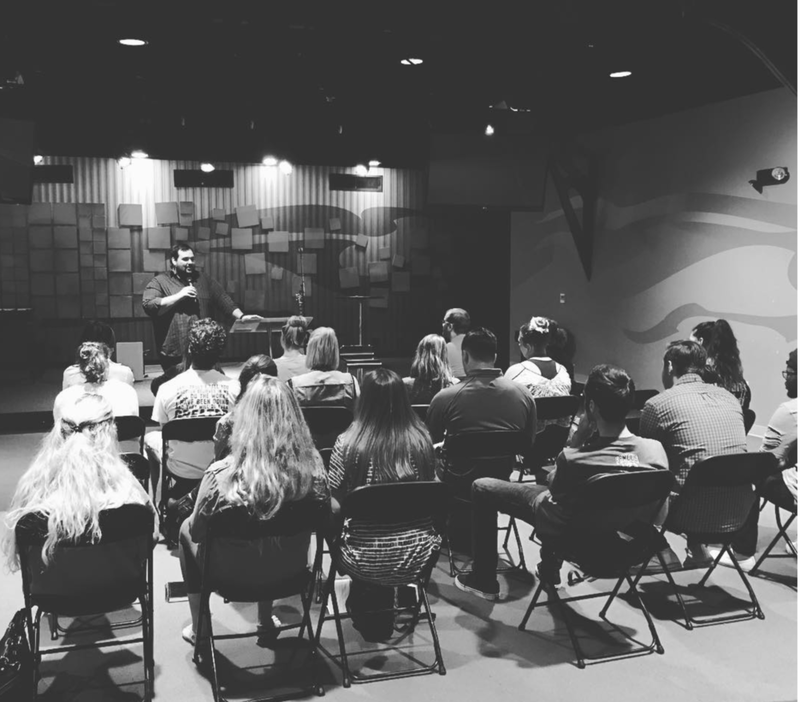 Students will have the opportunity to learn from pastors on staff at HPC about the various roles a pastor plays in a congregation: things like weddings, funerals, baptisms, communion, and more. Students will have the opportunity to see and serve in a wide array of ministerial environments, ranging from kids to inner city to addiction recovery and beyond. Students who would like to be involved in the Pastoral Stream will go through an interview process.